This one is purely an observation and I wanted to share my thoughts…. Data Protection….please, please, please protect it, or at least give yourself a fighting chance. This piece is predominantly aimed at those in the market for a new role and are contacting recruiters, job boards and anyone else that smells vaguely familiar! I fully appreciate there is often a need for efficiency and in particular the ease for us in an industry to be able to contact people quickly and effectively…however, please give a thought as to how much information you are sharing with people and organisations you do not know. What are you saying in your pricing? “Oh, here we go again…a recruiter bleating on about pricing!”…actually forget my profession for a moment and let me know what you think. 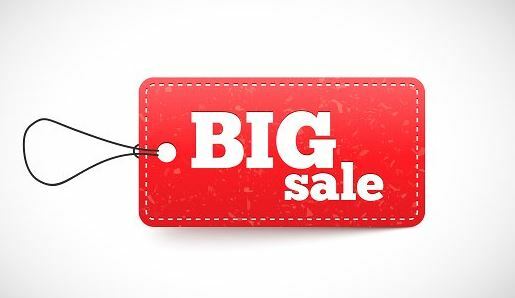 Having always worked in service led organisations pricing has always been close to my heart…because if it wasn’t you probably wouldn’t be delivering that service for long! Whether the service provider is a sole trader, an SME or a plc, perception of value to your clients is critical…and when I say “value” I certainly don’t mean always being the cheapest. From service led businesses to professional practices there is always a consideration to Competitive Pricing; this is setting the price of a product or service based on what the competition is charging. This pricing method is used more often by businesses selling similar products, since services can vary from business to business, while the attributes of a product remain similar. One thing I have always been taught is to match your pricing strategy to your value proposition. Your price sends a strong message to your market – it needs to be consistent with the value you’re delivering…back to my industry for a second; this really makes me question whether even seasoned professionals in my sector really think about this, short term wins or long term goals?! Are these factors that we all take in consideration when pricing for work in whatever sector or market we operate in…what priority should they take? 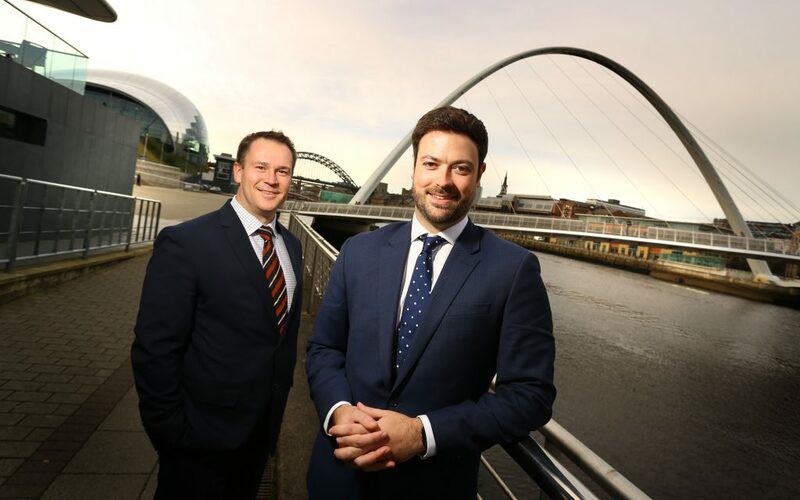 An enterprising business leader from Newcastle has been invited to join a prestigious newly formed committee designed to give a stronger voice to a new generation of business leaders. “In the aftermath of the EU Referendum earlier this year, the CBI recognised that there was a huge difference in opinion between the older and younger generations, and realised that the perspectives of today’s young professionals were not necessarily being represented within the organisation. Going forward, the 35 under 35 committee will be included in the consultation process for all of the CBI’s parliamentary affairs, and will be invited to comment on the effects that national political, social and economic issues have on regional businesses. Chris received the invitation from the CBI to apply to the committee in early August, and found out just a few weeks later that his application had been successful. Chris will attend quarterly meetings over the course of his two-year term on the committee, where he will be sitting alongside senior representatives from large PLC’s and blue chip organisations from across the UK. “It’s a great honour to be a part of the 35 under 35 committee,” Chris said. Founded in 2015, Edward Reed is an independent recruitment firm which specialises in mid to senior level management recruitment across the finance, HR, operations, sales and marketing and IT sectors. The firm prides itself on its personal, flexible approach to recruitment, where staff take the time to understand candidates’ needs in order to make perfect placements. The bad old days of recruitment still exist in some agency offices across the UK. Quantity rules and quality is at best an afterthought. Traditionally, recruitment consultancy staff were ruled and governed by KPI data, measuring number of sales calls per day, client visits per week, how many new candidates had been registered onto the database and how many candidate CVs had been ‘spec’d out’ often unsolicited to unsuspecting client hiring managers. For most of us, things have moved on. Rather than working in a boiler room environment, we spend our time focussing on quality relationships with candidates as well as clients, understanding individual drivers, cultural fit and how we may best support a recruitment process. KPI information naturally has a place in any business that relies on fee earnings in order to generate revenue but a true recruitment consultancy looks beyond basic information such as call ratios and database growth and carefully considers individual business relationships, candidate engagement and long term opportunities. It isn’t rocket science….this is a relationship and consultancy led industry. Get the basics right and KPIs are no longer necessary. The real fun in recruiting for a client is when we have the chance to really get under the skin of a business, understand the culture of a department or an organisation, get to know the key players and really have some interesting insights to give candidates when canvassing them for certain roles. This is the time to ask questions that go beyond the usual bland everyday things we would expect to ask. As recruiters, we have an obligation to challenge the hiring manager, getting them to really provide an insight into the role and the sort of person they are looking for. Let’s take skills and relevant experience for granted….what are the personal traits someone needs in order to fit in to this organisation? What is the biggest obstacle to succeeding in this role and has anyone come up short in the past…if so why? What will the interview process involve and are you confident it will be broad and detailed enough to really assess each candidate fully prior to appointment? What hiring pitfalls or mistakes have you made as a business in the past for similar roles? My experience tells me that clients enjoy being challenged and asked to really look in detail at the hiring process, the wider candidate profile and their organisational set up in order to make the recruitment process as effective as possible. A rushed process often means a poor hire, an unsettled candidate and a role that can quickly become vacant again. What defines a dream job? How would you define the dream job? Perhaps it’s a job you still want to do, even if your numbers came up on the lottery! Or is it simply a case of working in the right cultural environment, with the right team and the hours that suit your lifestyle? Think about it…do you have the job of your dreams? © 2017 Edward Reed Recruitment Ltd.